You can check the full article HERE. Join me this April 18 to get your signed copy of my book " women of Kuwait" in ICP Museum.ICP’s bi-annual Photobook Fest , an evening of shopping and signing, as photographers share their latest book projects. Location: ICP Museum lobby located at 250 Bowery, New York, NY10012. Location: Alserkal Avenue, Warehouse 9, Dubai. 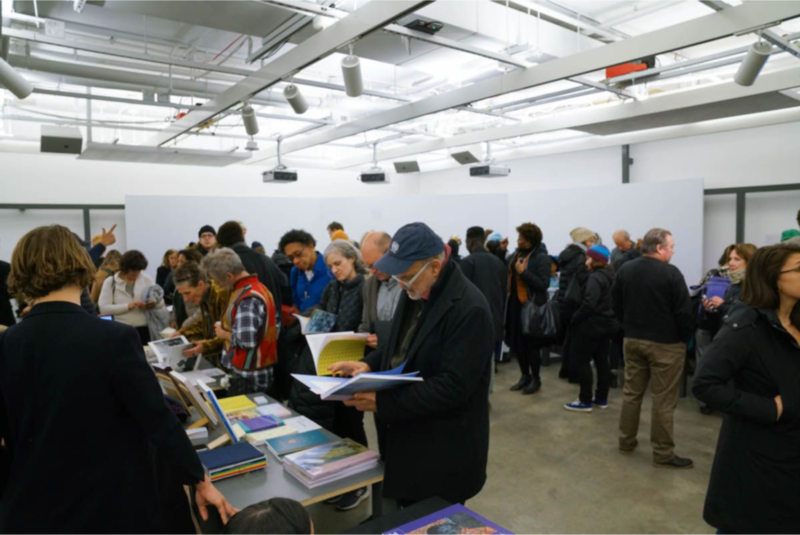 On The Books, an afternoon symposium presented by Fully Booked, will cover topics related to contemporary art book publishing, including histories of artists’ book formats, the importance of public collections and archives, and the current state of independent publishing in the MENASA region—and beyond. Panel discussion about my book " women of Kuwait"
I'm excited to be one of the artists at Open Show screening, which will be held at Blink I WeWork. Please RSVP by visiting Eventbritepage. Food and drinks will be provided. 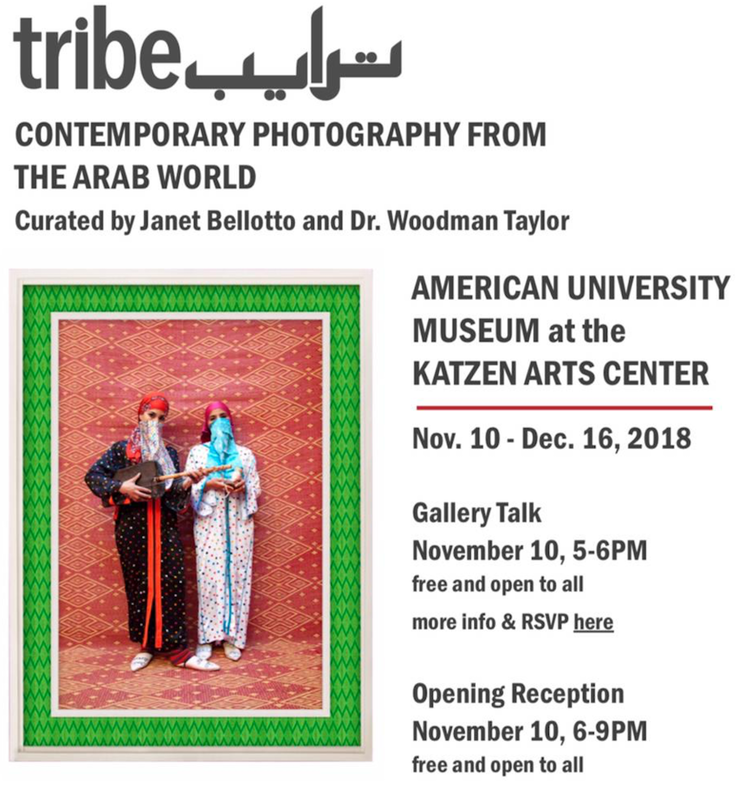 Emmanuel Guillén Lozano I "Mexico's Long Night"
Maha Alasaker | "Women of Kuwait"
Seif Kousmate | "Six Meters from the Dreamland"
What a crazy ride the last few weeks have been. As you may know, I will publish my first book "women of Kuwait" and I decided to try Kickstarter to fund the book’s birth. It worked, it did not seem like it was going to work but, it worked!!! So first of all, this newsletter is to thank all those who graciously supported me. I received a great deal of encouragement and goodwill from a number of people who left inspiring messages that really help boost my spirit and make the campaign a success. Or who personally offered assistance, ideas, and encouragement. “American Beauty” is a new series in which Yahoo Lifestyle takes a virtual cross-country journey to discover what beauty means — reimagining the American flag through the diverse group of faces that make up the United States of America. For our first installment, we’re focusing on Muslim-American women, highlighting what makes this group unique while showcasing the common threads that bring us together. Imagine a game of telephone that uses works of art instead of a phrase or word. That’s what ArtLinks is – an ongoing collaborative project that brings together over 20 artists across disciplines and countries to create a continuous thread of innovation and artistry. Six months in the making – this is a one of a kind event. I had a great panel discussion with Narjos Hilale yesterday. The panel was organized by The Islamic Heritage Society, Inc. at the Permanent Mission of the State of Kuwait to the United Nations, Manhattan, USA. Along with the panel, I had a solo show of my work " Women of Kuwait" at Permanent Mission of the State of Kuwait to the United Nations, Manhattan, USA.